If you are a worshipper that is a talented and passionate musician and/or vocals, you're invited to join our team of worship leaders. Auditions are held upon request. Invest into the spiritual lives of children by serving on a children's ministry team as group leaders, registration assistants, media technicians, classroom teachers, helpers, worship leaders and storytellers. Volunteers will be trained and equipped to run conventional lights, ProPresenter, sound board and auxiliary equipment, depending on the specific team you are place one. Help student's not only survive middle school and high school, but thrive by calling out the best in them and helping them develop long-lasting faith. 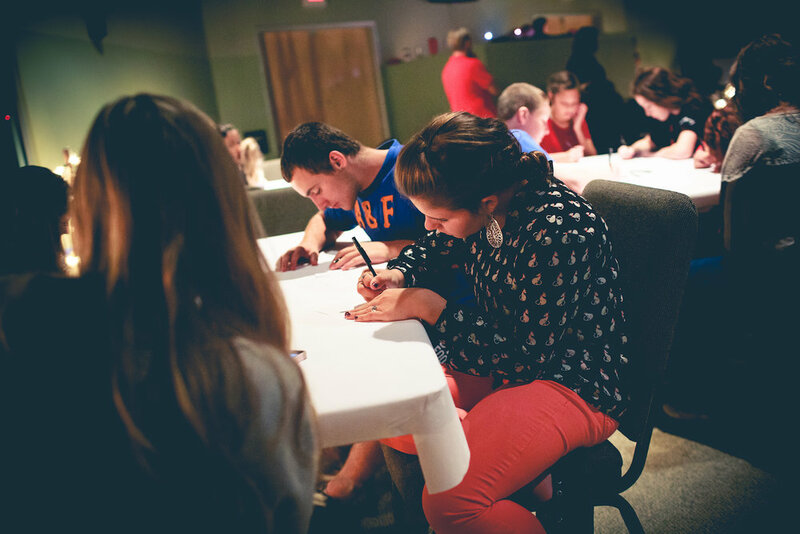 We are always looking for adults who are committed to impact the next generation for Jesus Christ! Help us keep our grounds looking clean, inviting and beautiful for our guests each week. Serve 1-2 times a month, during the week. This volunteer position is flexible to your schedule.